ICC brings you comprehensive listings of Exercise Equipment in Grand Prairie, Texas complete with each company's contact details, product and service information. Used Fitness Equipment Store - We moved! 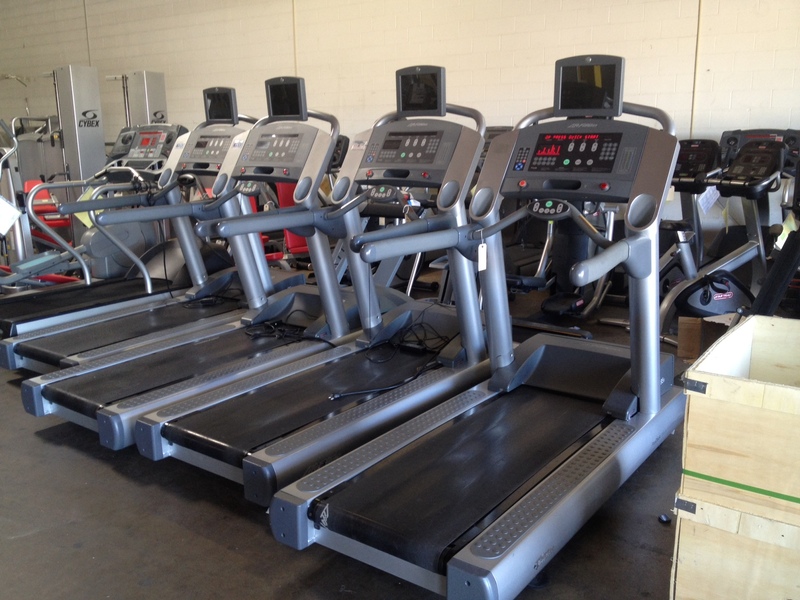 We offer new and used commercial grade fitness equipment. Star Trac's top of the line 5HP motor is extremely heavy duty. 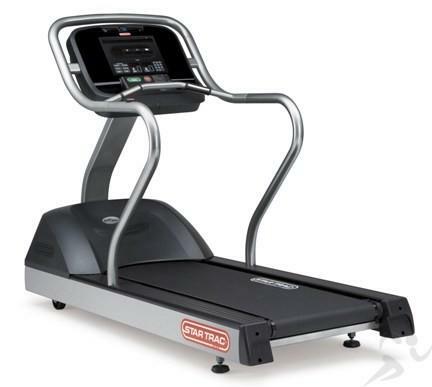 We offer over a dozen commercial grade treadmill brands perfect for your fitness center or home gym. 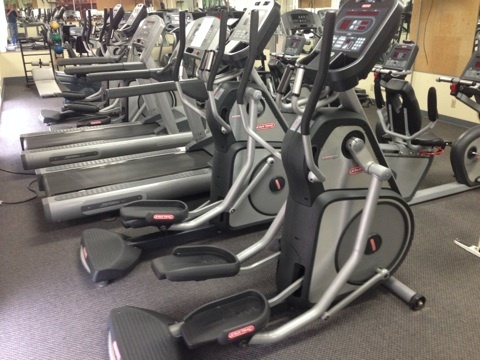 We offer over a dozen commercial grade elliptical brands perfect for your fitness center or home gym. 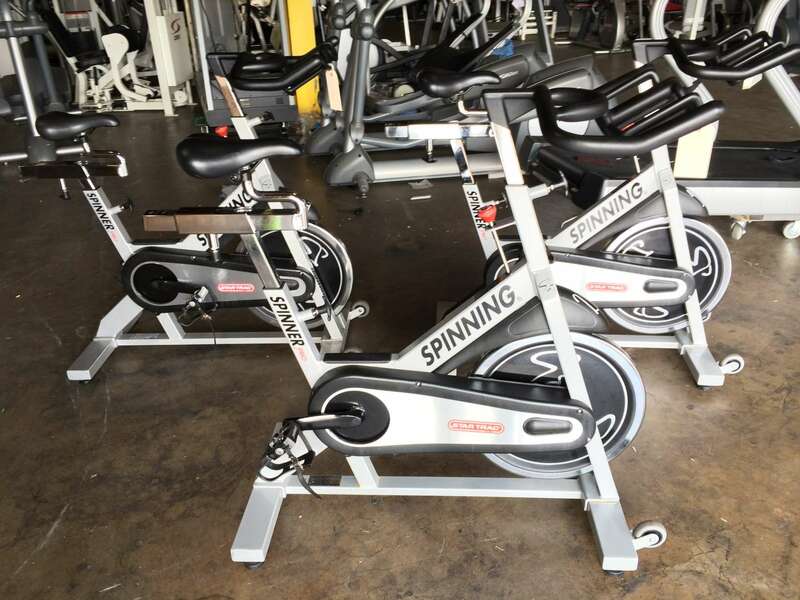 We offer over a dozen commercial grade indoor cycles and Spinning Bikes perfect for your fitness center or home gym. We offer individual and complete strength circuits both plate loaded and pin selectorized. Fitness Equipment Service & Repair - Call Today! Onsite Fitness Service can repair any commercial grade cardio and strength piece.